One Bowler combination above all others has proved to work best in this scenario and that is the Bowler Healer combo. It involves one of the best 3 star attacks I’ve seen in the current meta. 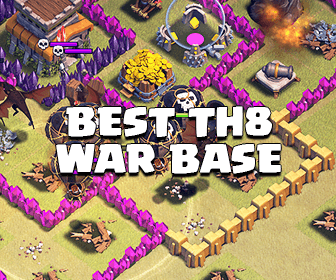 The base it is attacking is pretty much entirely maxed out, walls and all and is one of those difficult moat bases which is creating problems for TH11s. 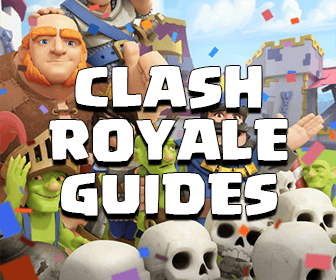 Step one: Identify the corner of the base you will attack with your Archer Queen and Healers – make sure it is the nearest corner to the Eagle Artillery, but not too close to Inferno Towers. Release one balloon into the corner of that base so as to take down any Air Mines that might hurt the healers. Step two: Release your AQ and Healers behind and either using a jump or wallbreakers make sure you open a gap in the wall for the AQ to go through. When necessary, rage BOTH the Healers and the AQ to get maximum damage and keep her alive. You can also use the AQ ability if necessary, but it’s better to save this for as long as possible. Step three: Once the AQ has done its work and before it has died (often whilst the ability is on), release either a golem or some giants followed by your BK and bowlers in an adjacent corner. Apply the various jump spells and rages necessary to cause maximum damage. You AQ should now heal up as some of the damage is directed at the new troops. Step four: Support the troops with any remaining spells and make sure to use your BK and GW at opportune moments where they will be the most effective. As many bowlers as possible will need to stay alive to get the 3 stars within the required time limit. Step five: Enjoy your three star victory and tell your friends how great Chucky’s guide is ;). Sadly, it won’t always be quite that easy. For example, if the Eagle Artillery is in the centre of the base you’ll struggle to succeed, but with a lot of the current moat bases this isn’t the case so you should have a good chance at success. Just remember to be patient and methodical. Don’t panic and ensure you get your rage placement right over your healers and your AQ. 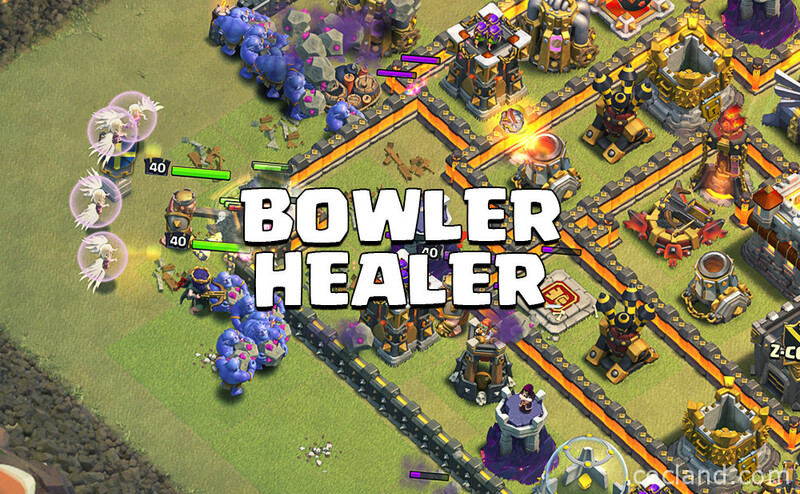 I hope you guys find this useful – 3 stars are obtainable at high TH11 level, it is tough and somewhat boring that it seems to be only Bowler combinations that can pull it off but I’m sure this will be set to change in the upcoming December update. Until then, try this attack out and if you do pull it off let us know. (If you don’t feel free to ask any questions about where you might have gone wrong!). Please don’t forget to subscribe to Chucky’s channel for more strategy and tips in Clash Royale & Clash of Clans.